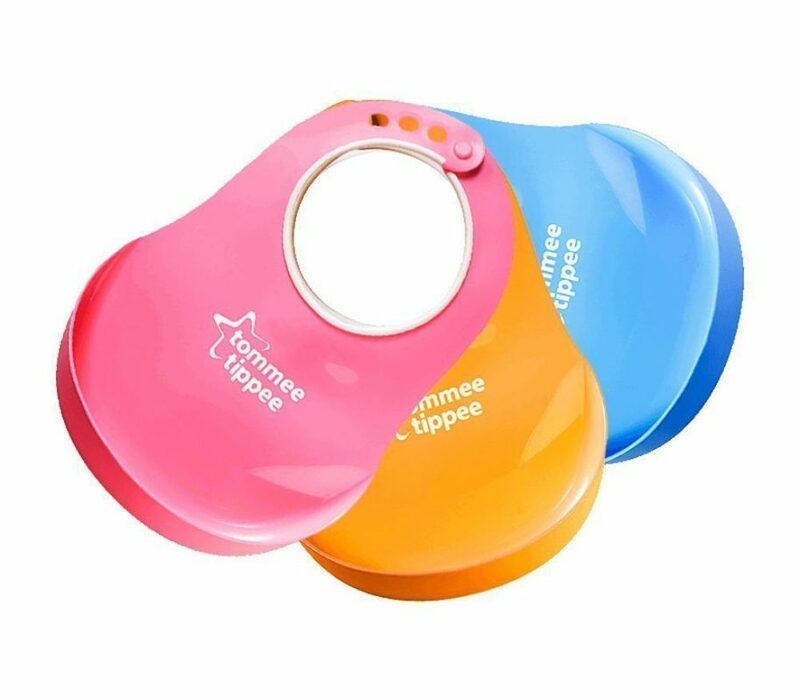 This classic, comfi -neck bib from Tommee Tippee has a specially designed scoop to catch all those spills and mess. And it couldn’t be simpler to clean – just run under the tap. It also features a soft edge for added comfort.